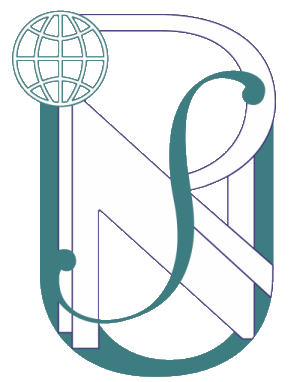 The Universal Scientific Education and Research Network was established in 2015 as an independent international organization with the main purpose of peaceful and humanitarian promotion of education and research universally. The Network comprises top 1% scientists in all scientific fields who are the members of the Advisory Board as well as the Organization’s members, leading and young scientists. The main Network’s activity focuses on joining scientists’ efforts in designing new educational programmes in different fields and levels, conducting joint research projects resulting in publication of articles, books or patents; providing ethical standards in scientific environment. For the purpose of forming the professional network of scientists, an online community was founded by the organization. 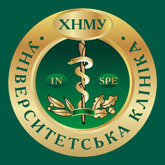 In 2016, the Ukrainian Office of the Universal Scientific Education and Research Network was established at Kharkiv National Medical University. Annually, the Network holds its Congress and Festival which coincide with World Science Day for Peace and Development. During the Congress, key speakers including Nobel and Able Laureates in 5 main fields: medical, social, formal, biochemical and physical sciences moderate top scientists’ scientific discussions and meet with young scientists. The Festival is a celebratory part of the events and serves as a platform for bestowing young scientists’ high achievements in the 5 fields. During the Festival, 5 young scientists are awarded with cash and commemorative prizes. Additionally, travel grants for one-week scientific visits to top universities and research and education institutions worldwide are warded. We invite you to active cooperation with the Universal Scientific Education and Research Network in view of the USERN membership, participation in its conferences, conventions and congresses, publications etc. The prize contest for young scientists has been announced! 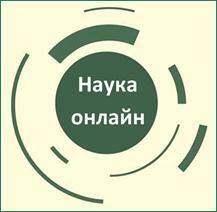 Annually, the Universal Scientific Education and Research Network holds the Festival coincided with World Science Day for Peace and Development in the framework of which 5 young scientists in different scientific fields: medical, social, formal, biochemical and physical sciences are awarded with the USERN Prize. The Prize includes the 5,000$ cash award, a commemorative prize and a travel grant for one-week scientific visit to one of the top universities worldwide.